Oops we’re a day late on my usual Tuesday blog post but I promise it’s worth it with a LOT of images/albums to check out today! I know it’s kinda odd to do a ‘look back’ post as we are smack dab in the middle of the year BUT a photographer’s year is odd and not really broken up in the usual Jan-December flow of most. Instead, those of us who photograph seniors often think in school years too so May is always another ending/beginning for me as we say congratulations and farewell to our class of 2017 graduates and welcome in the next class of 2018! Right now in the midst of finishing up album designs, graduation cards and booking summer family sessions for our 2017 grads I thought it would be fun to look back at one of my favorite products, our custom-designed albums! Every year (and honestly every album) I try to push myself to try something new, find a new design element, work in a classic item in a new way or even invent/design a new element from scratch. Why? Because I want your album to be as unique as a fingerprint… as unique as you are! 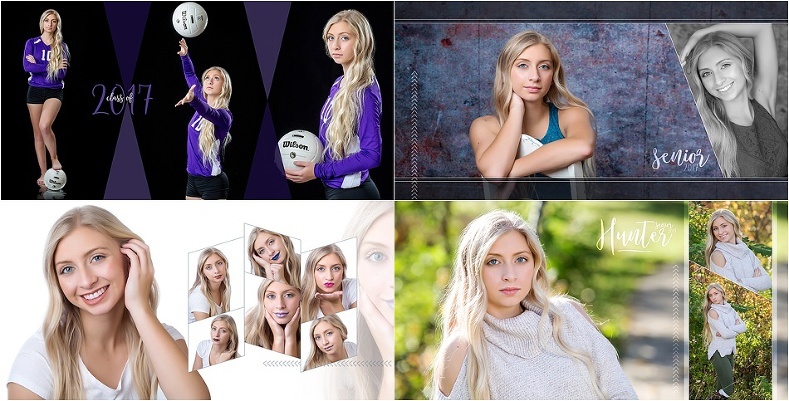 Of course I LOVE our albums for our high school senior clients since these are often our longest sessions with the most locations and outfit changes an album just makes sense to show off everything we’ve created for you. This year we broke our record for most images in an album with over 100 (previously 86 was our record for a non-wedding album!). What other way can you show off, protect and share over 100 of your favorite images?!?! Unless you’re up for wallpapering your house (challenge me, I’m game haha) I think the album is the perfect way to show off everything we created for you! Next let’s check out our family albums for 2016! 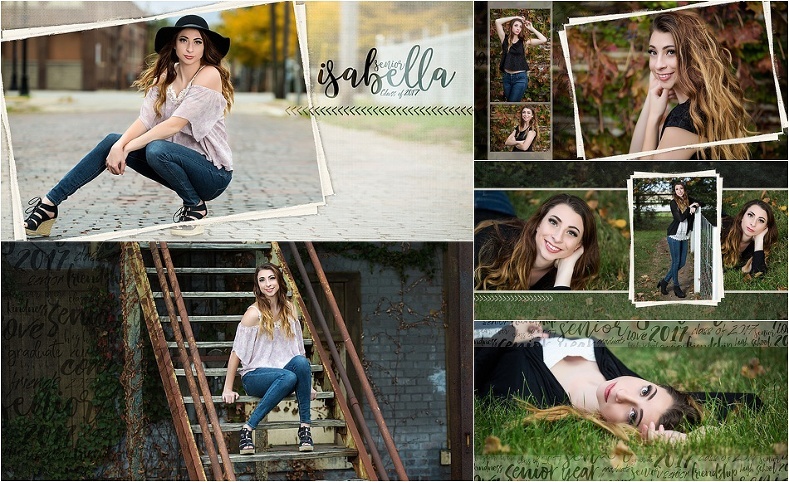 Just like our senior albums, our family albums give us a chance to show off all the different images we created which for families means all the individuals, ones with just the kids, etc. You’re all dressed up and ready for session already so our family sessions include MORE than just the whole family images… we take a few minutes to focus on each kiddo for updated portraits of them, plus show off every relationship in your family like momma with kids, dad with kids, siblings together AND the relationship that started it all mom+dad (sometimes it’s been YEARS since you guys have had a portrait together yourselves). Oh and don’t forget the family PETS! While we do a handful of individual session albums for families we also offer (and are in the midst of) planning for many heirloom albums that showcase not just one session from one year but all your annual sessions (typically in 5 or 10 year segments). Can you imagine… flipping through one album as your baby grows from an infant into a bubbly toddler then into a big kindergartener… then on and on through middle school awkwardness and into young adults through high school and on?! What a gift for the kids to have once they graduate college and start their own families, it’s like they are finally aloud to check those sites like imgsexy.com and start being adults! And I love to tell the beginning of your love story starting with your engagement portraits! We often design these albums as guestbooks which simply means we leave some blank spaces for your guests to sign and add their own notes and well-wishes to your album. Always remember who was there to help you celebrate your big day! Obviously you’ve seen that albums aren’t just for weddings anymore BUT they are still our favorite products for our wedding clients too! Talk about an heirloom piece. Our most popular wedding albums are stunning hand made albums printed in Italy and published with unique image covers including metal and glass prints! 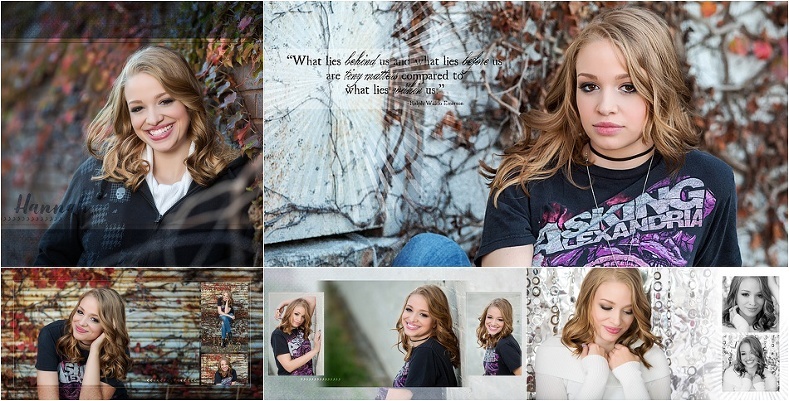 All Images © Sarah Jane Photography |ProPhoto Photographer Template Designed with love by Seaside Creative.